Orion’s past comes back to bite him and Suzu ponders her future. Orion’s morning started like most mornings. 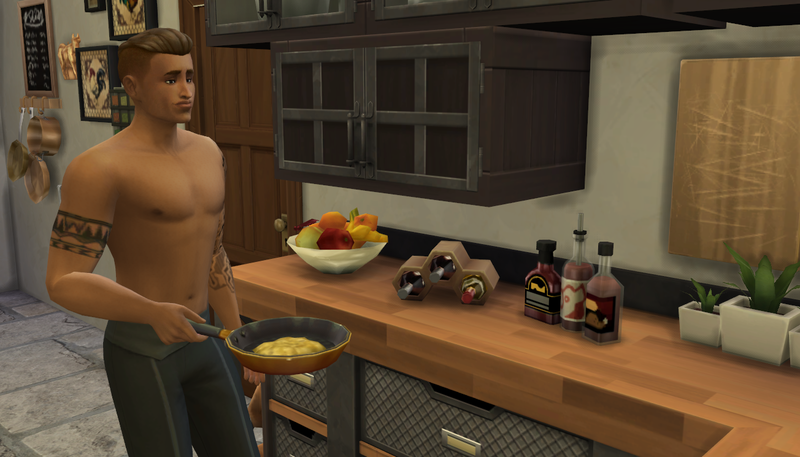 He woke, showered, collected eggs from the chicken coop, and headed back to the kitchen to make breakfast. As he listened to the eggs sizzle, he thought about the coming day. Once he finished breakfast he sat down to read a while. Shortly after, Tatiana came to sit by him for her own breakfast. She seemed to not be fully awake. Orion knew she had stayed up late tending the garden. He eventually had told her that he would finish her chores for her so she could sleep. She was grateful for his offer but wasn’t sure it helped much. Orion’s smile immediately fell away. Lady Caliente was who he had served before coming to be with the Suzu clan. He did not care for her at all. She was arrogant and demanding and Orion had been happy to leave. 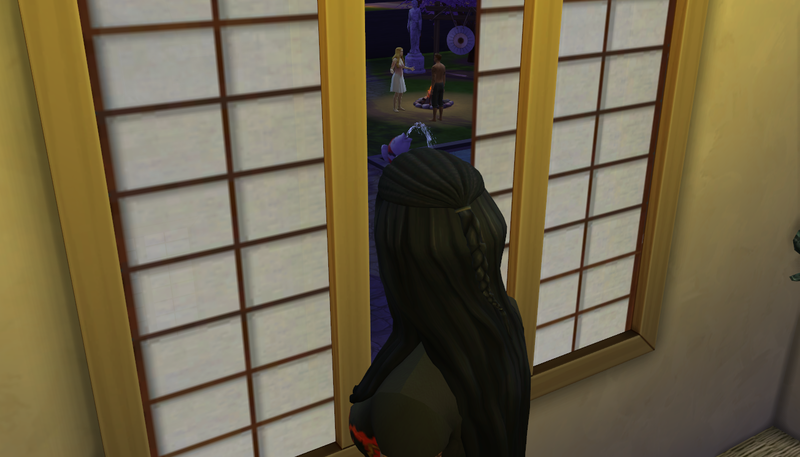 Meanwhile, Suzu lit a candle at their shrine for bountiful harvests. She made sure that it looked presentable and watered the plants there. She wanted to make a good impression on Lady Caliente. They had yet to meet but Suzu hoped Lady Caliente would have some good advice for managing the clan. 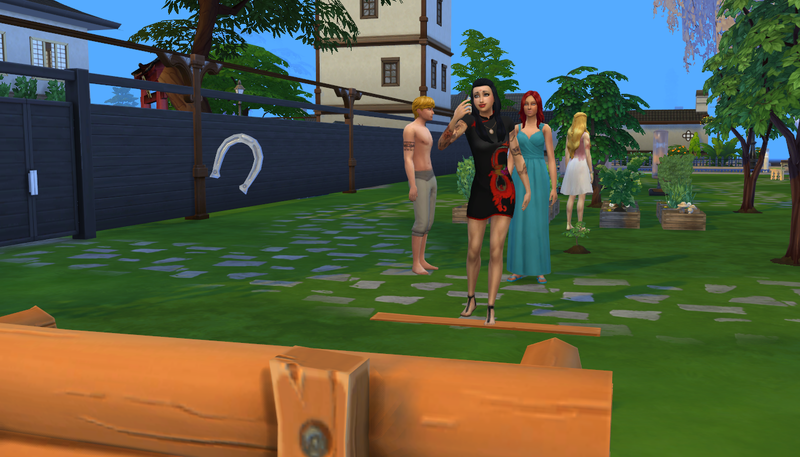 Orion was put to the task of greeting Lady Caliente when she arrived. 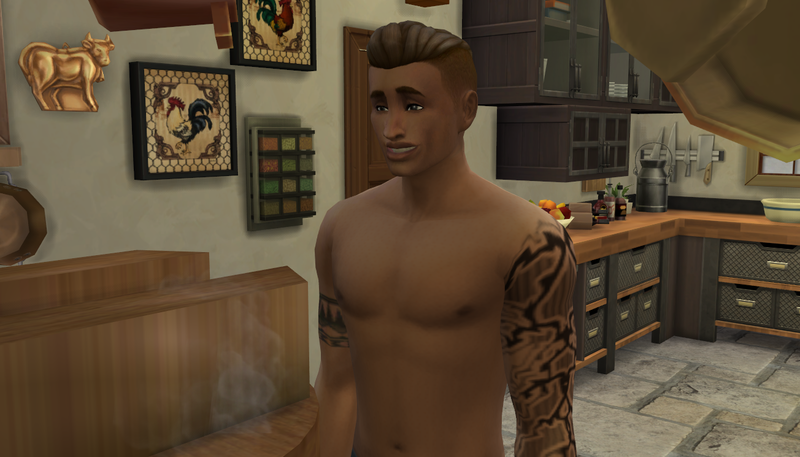 The older woman looked on appraisingly at Orion and he grimaced. 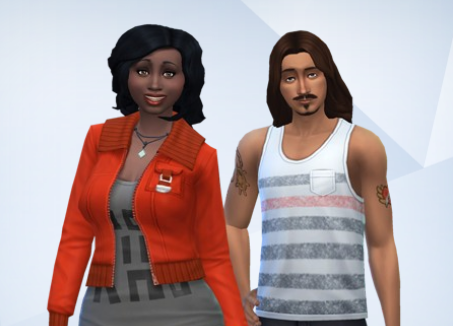 She had briefly considered pairing him with one of her daughters but he was cast aside for the more “appealing” Don. Her words stung, but not for hurt feelings. He liked his new clan. They were much nicer than Lady Caliente or her daughters had ever been. Orion put on a neutral face and bowed his head, ignoring her comment. 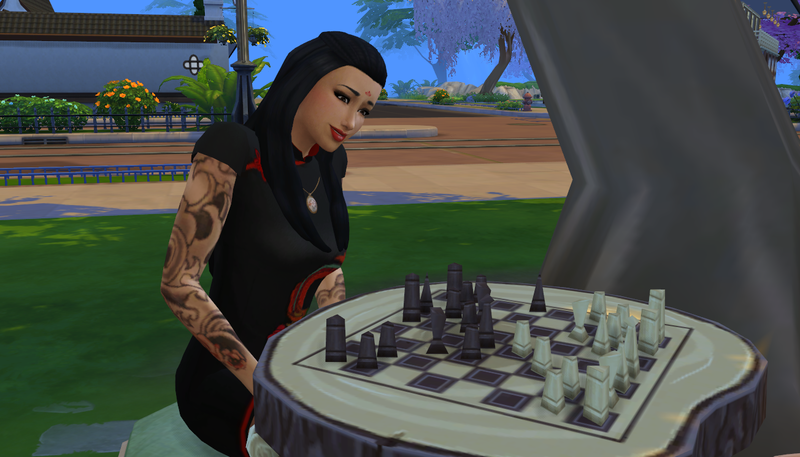 Outside the compound walls Suzu sat at the chess table, contemplating the moves of a prior game. When she saw Lady Caliente approach, she rose to greet her and bowed. Lady Caliente stuck up her nose and looked icily towards Suzu. Suzu felt her ears warm and she pursed her lips in annoyance. Lady Caliente’s nostrils flared. For a moment it looked like she might slap Suzu but instead she pointed a finger. Suzu accepted immediately. She was considered a genius after all. Did Lady Caliente know this? Probably not or she wouldn’t have suggested playing against her. Suzu knew her stuff but she also wanted to prove that she wasn’t playing around. She pulled a trick right away. 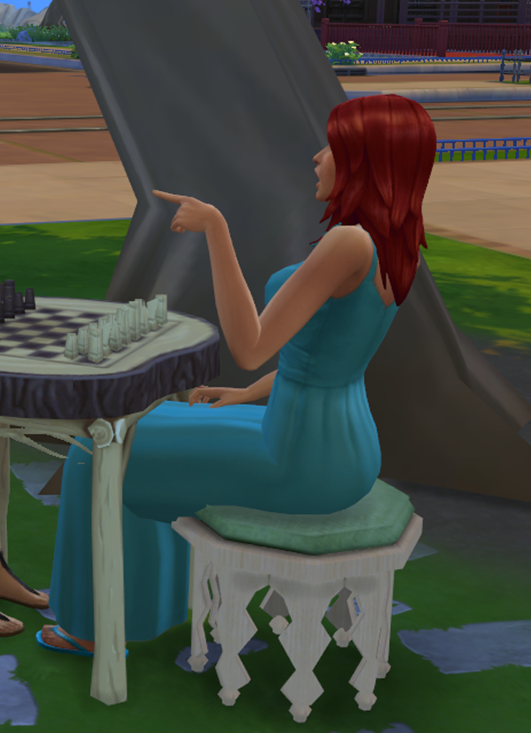 Lady Caliente was either so stupid that she didn’t notice or too proud to admit she knew Suzu had cheated so the move went unnoticed. As they played the two calmed a bit. The topic changed to how they managed the men of their clans. Lady Caliente said that she still followed the old method. Once a child was born the father was sacrificed. Suzu didn’t like that idea. Sure, she had been prepared to kill her husband to get away from her marriage but how would she have felt if she actually had to go through with it? Suzu forced a smile and nodded her approval. Lady Caliente scoffed, sticking up her nose again. Suzu actually took that bit of advice to heart. 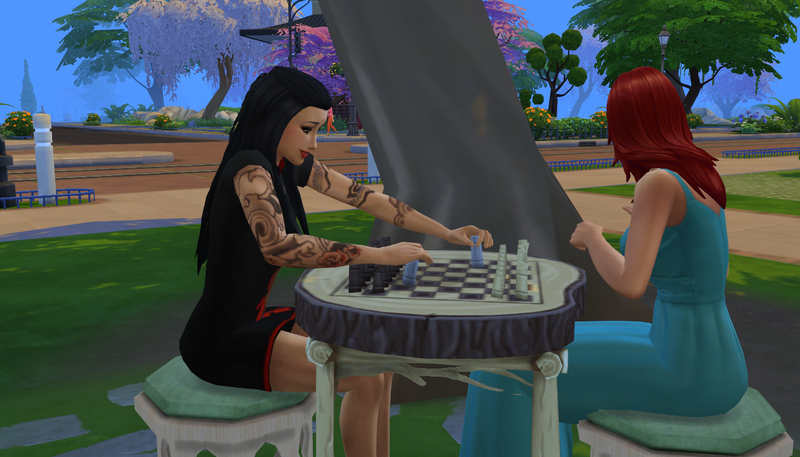 When Suzu finished schooling Lady Caliente in their game of chess, the pair played several more games and ate lunch together. Following lunch, Lady Caliente took her leave. The compound seemed lighter after her departure and Suzu was happy to be free of that woman. She spent some time at the punching bag to clear her mind. When she was finished, she called for Orion. “How did you feel about working for Lady Caliente?” She asked him straight away. Orion looked at his feet and Suzu tried not to laugh. “It’s alright if you have a negative opinion of your time there…” Orion smiled and threw out his arms. Suzu smiled. She was fond of Orion. Later that evening, Suzu retired to her quarters and took a relaxing bath. She needed one after putting up with that woman all day. Despite the poor company, Suzu had gleaned some information about Orion. His intellect had been a major annoyance to Lady Caliente. That was one of the things Suzu liked most about him. She thought about how awful it would have been if he had been sacrificed for bearing a child to one of Lady Caliente’s daughters. He was such a good attendant. If he were the father of one of her children she would probably never want to have him killed. He would have to leave, of course, but never killed. Actually… Did she want him to father her potential heiress? Still pondering this, she got out of the bath and dressed. She heard Orion’s voice out in the courtyard and smiled, heading towards the open window. A higher voice joined Orion’s and Suzu’s heart sank. Tatiana was so at ease with Orion. What if Tatiana wanted Orion to father her child? Suzu was the lady of the clan so shouldn’t she have first choice? ‘How selfish of me…’ Suzu thought. Somehow this part didn’t pop up on my WordPress feed so I missed it! Well done Suzu for putting Katrina in her place! I really enjoyed how you wrote her visit to Suzu’s lot – she fits right in with the story, despite being the same Katrina we all know! Also, and I know I’m way behind here, but, I like how Lady Suzu remains rebellious – she left one prison and is careful not to place herself in another by allowing herself to be held to traditions she can not stomach. Good fer her! Yes! I keep thinking back to the reasons she left her prior life. She wouldn’t want to be a hypocrite! “And none yet for you. 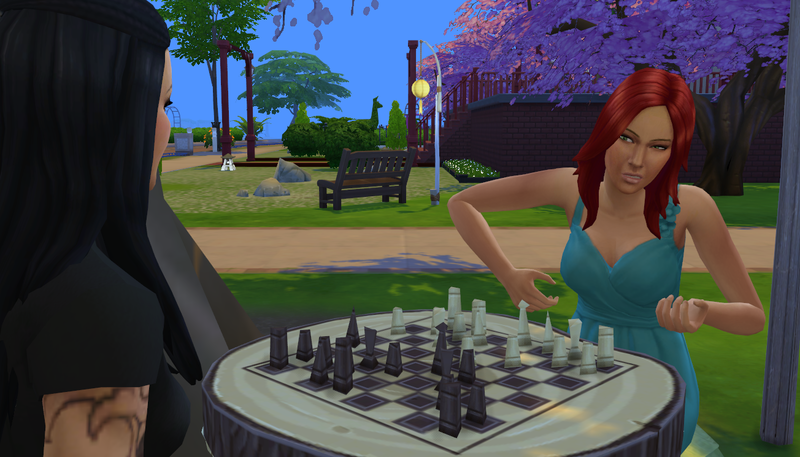 I wonder how it is you haven’t produced an heir yet…” Whoa, Lady Caliente really has a talent for making enemies, lol! 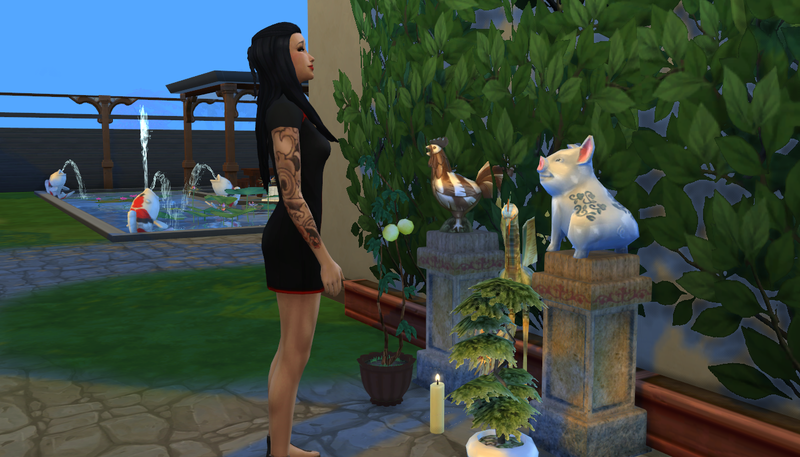 I already disliked her after what she said to Orion but… this is not an attendant but a creator! Goodness, girl you look quite old enough to at least put up a facade of kindness! There’s gotta be a mean old bat in every community, haha!